Gem's Up North : Are you in the know about KNOW Cosmetics*? You should be! Are you in the know about KNOW Cosmetics*? You should be! 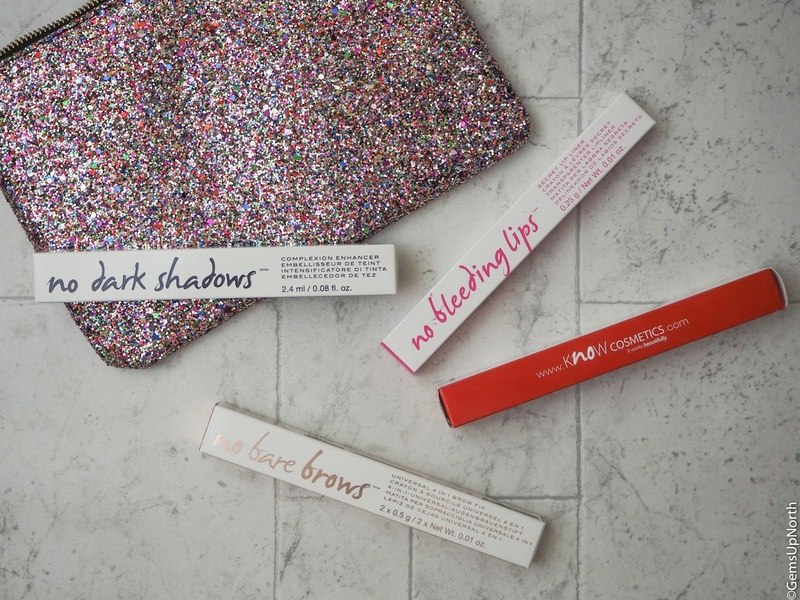 KNOW Cosmetics was a new brand to me until a few weeks ago, they are a bestseller in Sephora and are now available in the UK in Superdrug! KNOW call themselves a fixer brand that create products to fit in with your regular makeup routine and provide products that get the job done! A few weeks ago I was kindly sent 4 products from KNOW cosmetics to try out, I was super excited to try a completely new brand and see what makeup issues the products could fix! 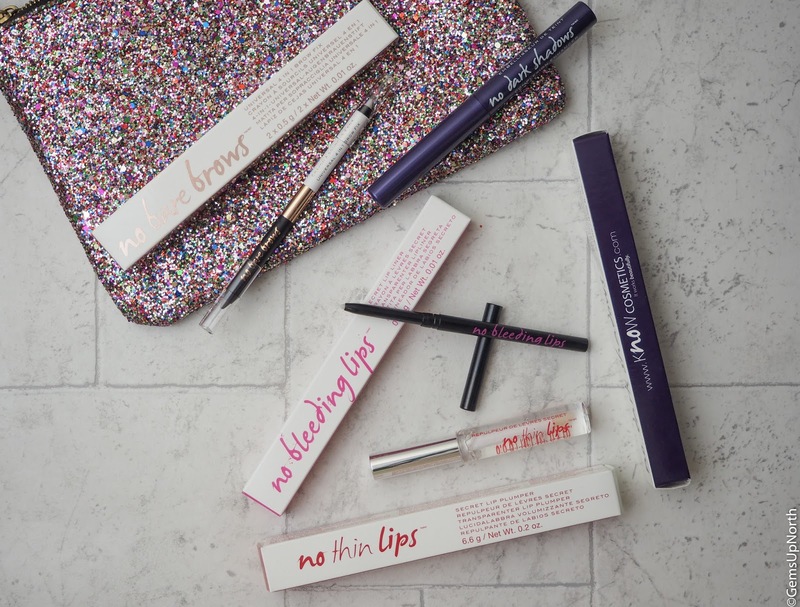 The products I was sent are; ‘No Bare Brows*’ a universal 4 in 1 brow fix, ‘No Dark Shadows*’ complexion enhancer, ‘No Thin Lips*’ secret lip plumper and ‘No Bleeding Lips*’ secret lip liner. All four products came in colourful packaging with lots of information on the box, the brand has kept the packaging similar on each product which looks great together. A lip liner you can use with any shade of lipstick? Yes please! 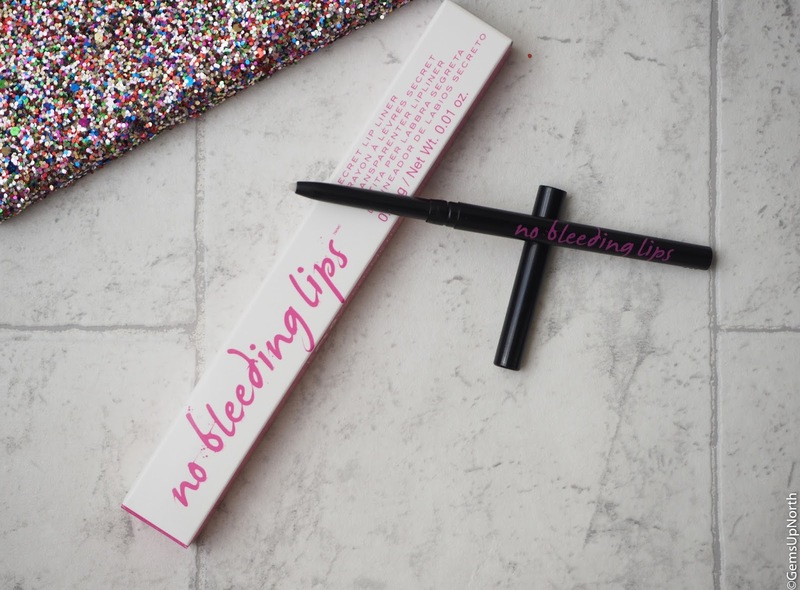 This ‘No Bleeding Lips’ liner is so versatile and works wonderfully. The liner is transparent so you can literally use it with any colour of lipstick or lip gloss and it will hold your lipstick in place with no bleeding or feathering. Not only is it easy to apply, just line your lips as you would with any liner and there you go! There’s no sharpening needed either, the liner is a twist up style so you’ll never need to sharpen it! I’m seriously impressed with this liner and it saves money and time as your not trying to find the perfect shade in liner to match each of your lipsticks and buying more than one shade. I’ve never really used a lip plumper product in the past, I once tried one years ago and the tingling sensation was too intense and I had to take it off. I’ve tried this ‘No Thin Lips’ a couple of times now and as for the tingling sensation it’s gentle but still there so I was pleased to discover this. The gloss smooths on easily and leaves a clear shine on my lips. I was surprised to see that my lips did look slightly bigger after applying this gloss, not too plumped but enough to make a difference. I think this will be a good product to use after applying your lipstick, make this your final step and have plumped lips all night. The tingling sensation lasted the whole time I was wearing the gloss and I didn’t need to reapply for a few hours so it would be perfect for a night out. 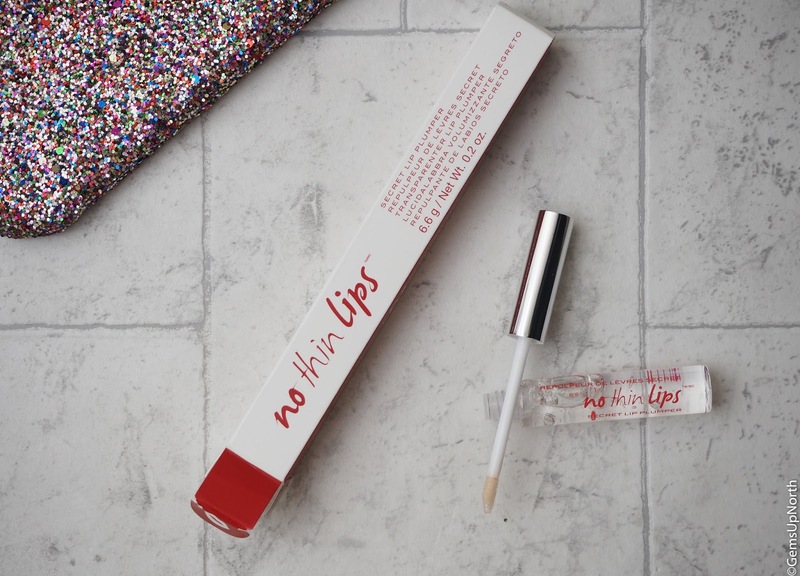 You can however apply as much as you want too, the gloss has Vitamin E and Aloe oil in it so it also hydrates the lips and keeps them smooth looking too! Bonus! Where would we all be without our brow products now... they are such a big part of our makeup routine and I personally wouldn’t be without my brow makeup. 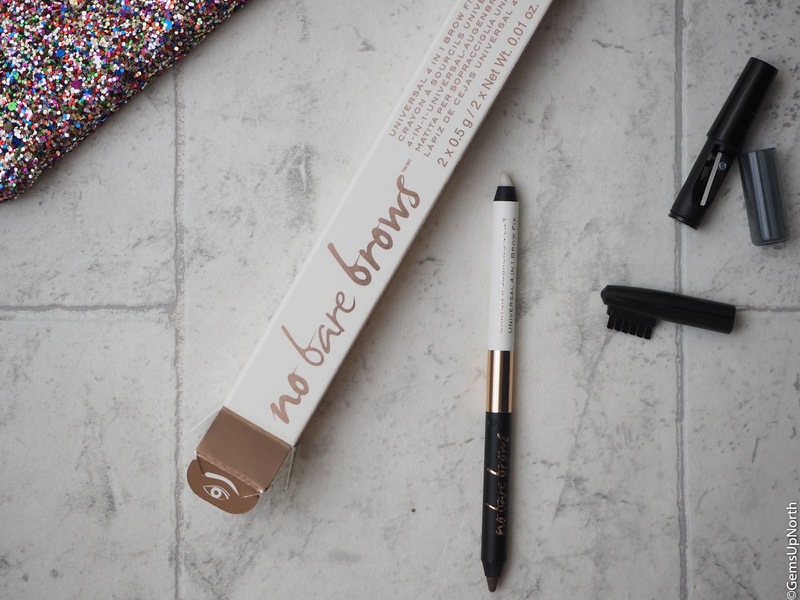 ‘No Bare Brows’ is a 4in1 brow fix with a buildable brow pencil, clear wax to fix them in place, a brush to style and a sharpener all in one product! Will you need any other brow product again? I’d say this product does the job and having everything in one place makes for an easier life, more space in my makeup bag and less weight when travelling. The brow pencil is soft so blends into my brows really easily and the shade works for everyone as it’s buildable; if you need a lighter shade apply gently and sparingly and for a deeper shade build up the shade to fill your brows. The wax part of the pencil is also easy to apply as it’s a pencil style product so just like drawing on or filling my brows, I do the same with the wax. Having the brush cap ready to blend and style my brows is just perfect too and I don’t have to rummage through my makeup bag for a pencil sharpener as it’s right there on the other end of the cap! 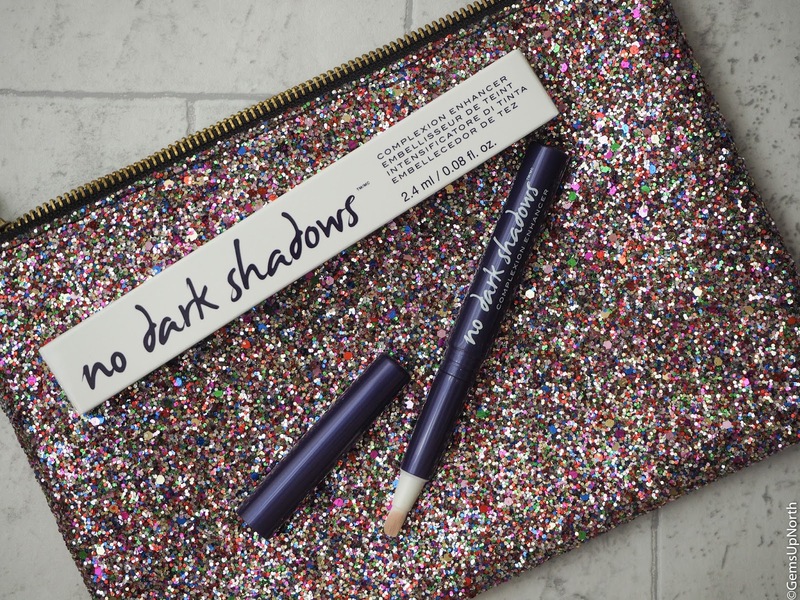 ‘No Dark Shadows’ is a concealer that enhances your makeup look and ‘fixes’ any imperfections you may want to cover. The product has a brush which the concealer comes through the middle so I can blend it straight onto my face; again this is an all in one product in my eyes. The brush applies the makeup, blends the makeup and leaves a flawless finish although you could blend the concealer out with your fingers too. The shade is buildable so again this could work for many skin tones; this WOW shade is the rose tone shade but there is also PIZAZZ which has a yellow tone to it. I’ve found that keeping this handy in my makeup bag or even handbag has made my makeup routine a breeze, I can apply quickly and evenly and the makeup is very long lasting, waterproof and has an oil free formula! To be introduced to a new brand with 4 of their awesome products was really exciting, I’ve had so much fun sampling them and I am going to continue to use them in my daily makeup routine. 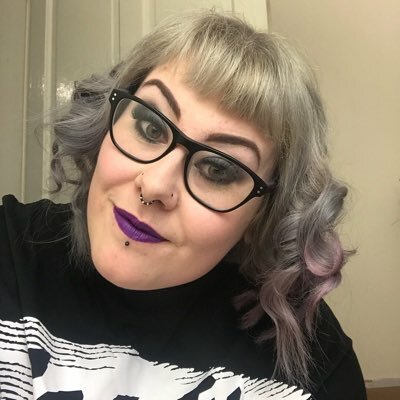 If I did pick one product not to use again, it would probably be the lip plumper as it’s just not a product I tend to use but I was impressed it worked and my lips looked bigger when wearing the gloss. I will most definitely purchase the other three products in the future once these samples have ran out. Will you be checking KNOW Cosmetics out?